Since 1967, Kings Family Restaurants has been a part of the fabric of Pittsburgh. A place where our guests feel at home connecting over breakfast, a hearty dinner with the family, or catching up with friends over a slice of homemade Apple pie and a great cup of coffee. 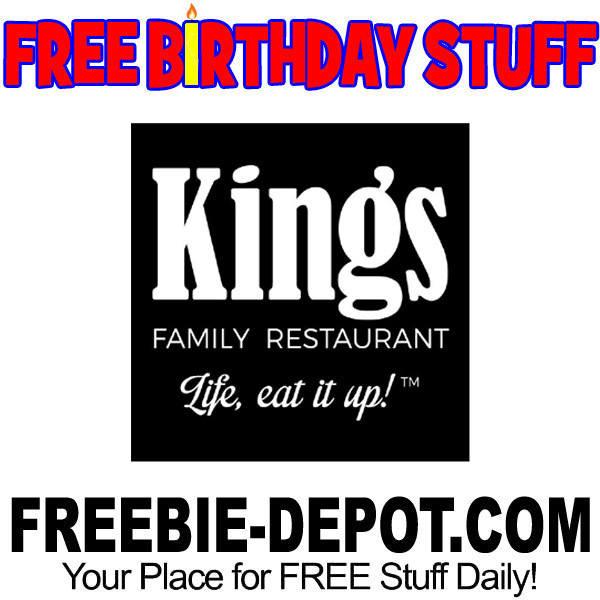 Join Kings MVP Loyalty Rewards and you’ll get a FREE $5 Reward for your birthday! Reward is valid with a $15 purchase and will be valid for 30 days.